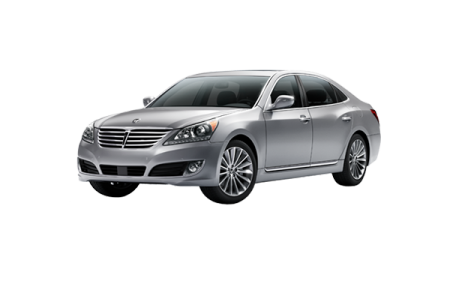 OverviewHyundai vehicles are known for innovative design, standout styling, and value. 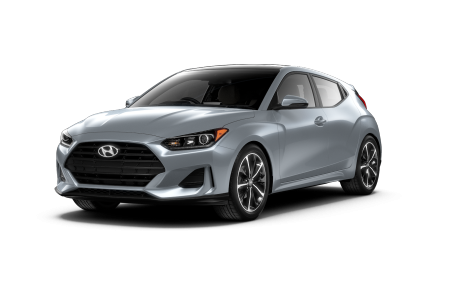 Oxmoor Hyundai near Jeffersonville, Indiana, has something for everyone, from the fuel savvy Hyundai Accent, upscale Hyundai Elantra, and spacious and energy saving Hyundai Ioniq, to the sporty charm of the Hyundai Veloster. 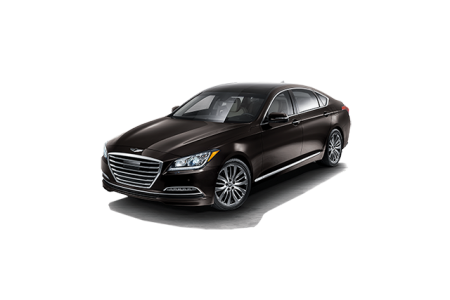 Opt for sophistication with the smooth riding Hyundai Azera sedan, or slip behind the wheel of a Genesis G90, fully loaded and competitively priced. 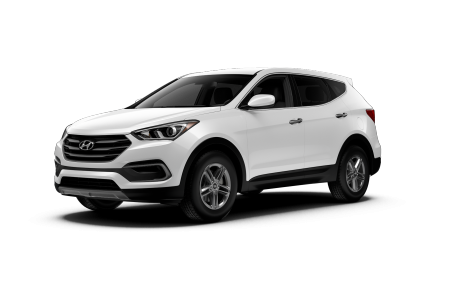 Got to be an SUV? 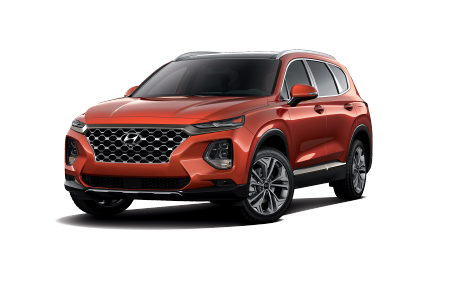 Choose the Hyundai Santa Fe, with seating for up to seven, the compact and quick Hyundai Tucson, or the Hyundai Kona, eye-catching and sharp on the turns. Swing by our dealership to learn about our selection of Hyundai models. 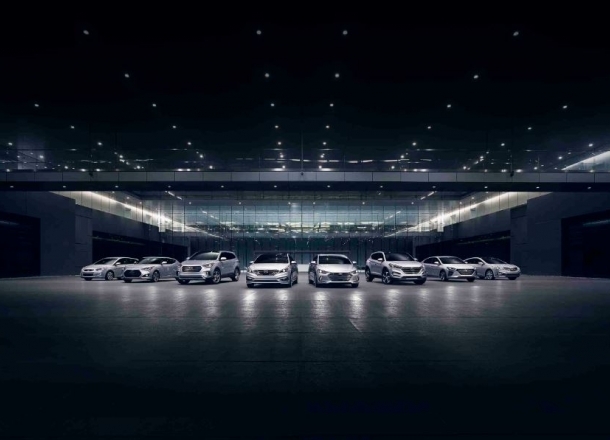 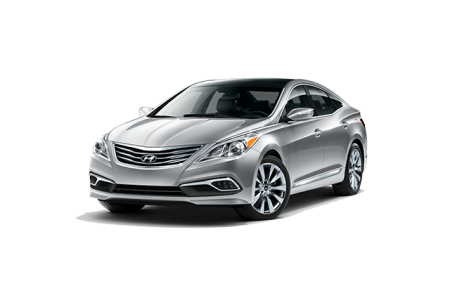 Lease a new Hyundai model at your local Jeffersonville, IN dealership. 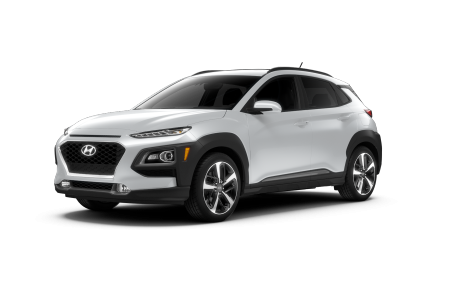 Fill out a finance application online with Oxmoor Hyundai, and take the first step toward a stunning new Hyundai vehicle. 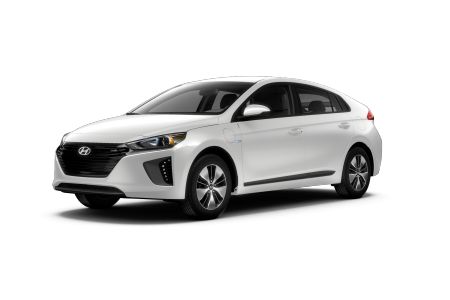 Estimate a payment and value your trade, then view our massive new vehicle and pre-owned inventory to find the vehicle of your dreams. 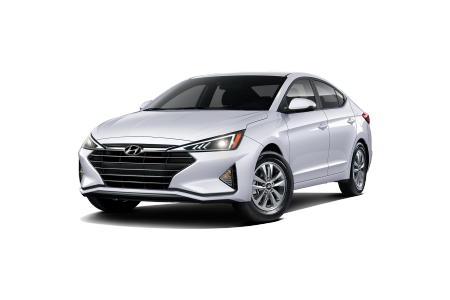 Our finance team can help you evaluate your lease options and special financing options, so you can work within your budget. 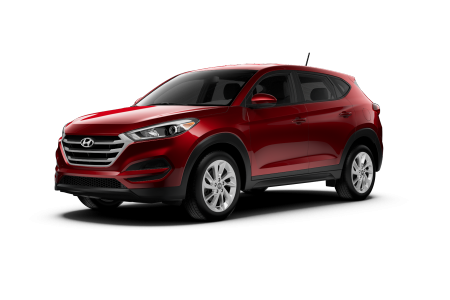 We’re standing by near Jeffersonville, IN, to schedule your test drive. 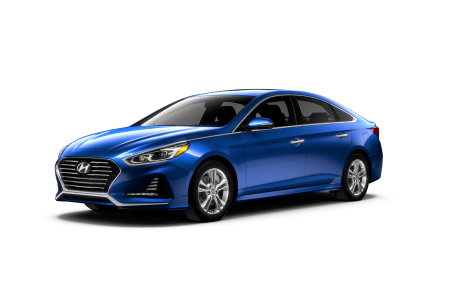 The expert technicians at our auto service center near Jeffersonville, IN, are well equipped to manage all your Hyundai maintenance and repair needs. 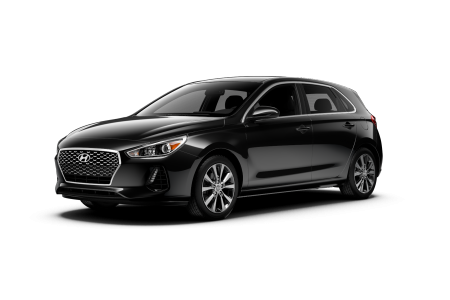 Shop specials for extra savings on our competitive pricing, and schedule a service appointment at Oxmoor Hyundai today!